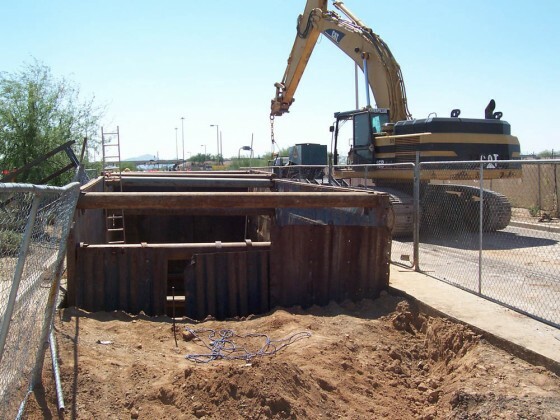 Description: Install 91’ of 42” casing under culvert. 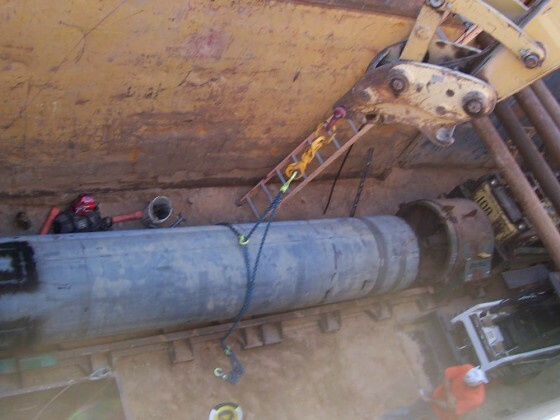 Challenges: Working in an active roadway, timing the completion of the bore to coincide with the installation schedule of the rest of the waterline. 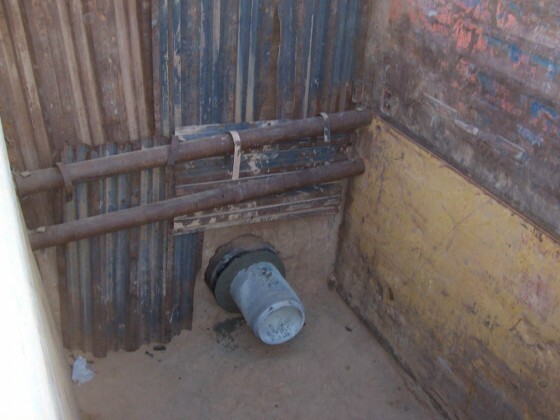 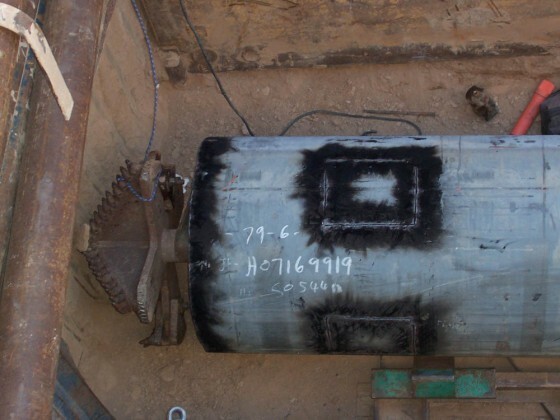 Results: Completed the installation of the casing and the 24” waterline inside of it on schedule to be tied in to the sections installed by the GC.